Great post! 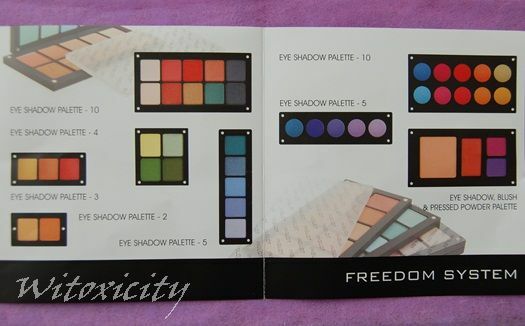 I didn't know that they did 4 pan palettes. 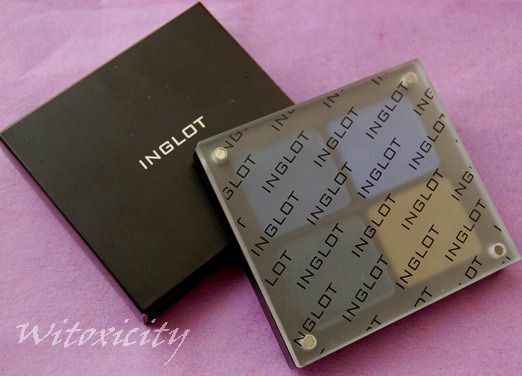 At some point, either when Inglot start taking online orders or I go to the one and only Inglot shop in the country, I'll pick some up. Thank you smuch Anne, for sharing this fabulous trick with us. 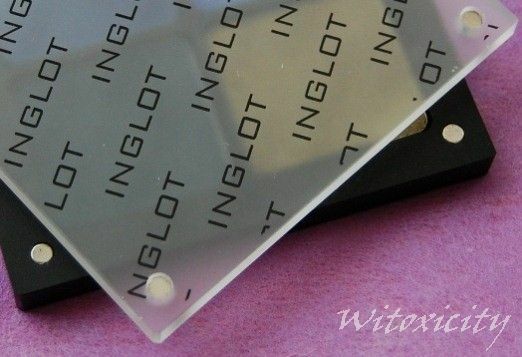 Inglot pans are such a pain in the backside to take out of the palette. I fought a long, hard battle. 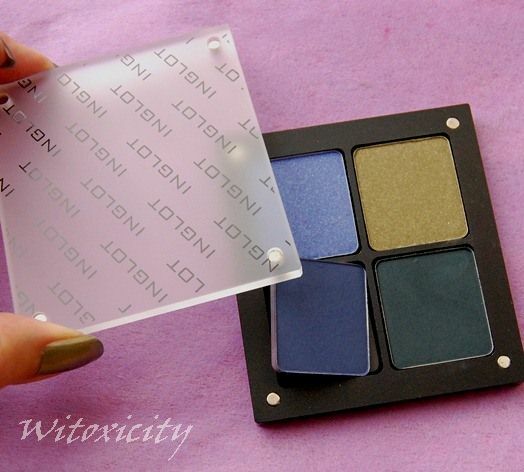 I love Inglot, but I wish it was more accessible in Canada. Cool beans! I was wondering how to get the pans out since there were no grooves. Thanks for the tip :D! Will come in handy when I buy one :). As mentioned to Shivani (above), if the trick with the cover magnets doesn't work, try using an ordinary strong magnet. Wow. Great packaging indeed. Thanks for sharing. 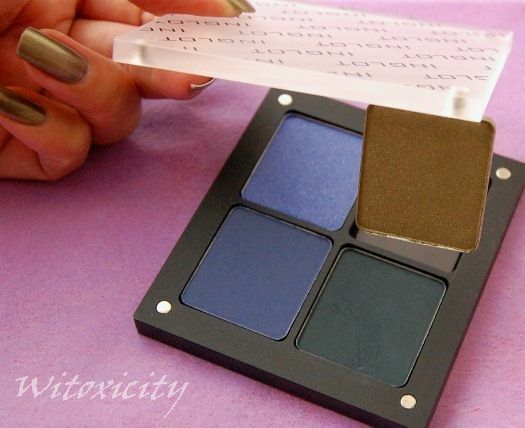 Will you be doing an EOTD soon? 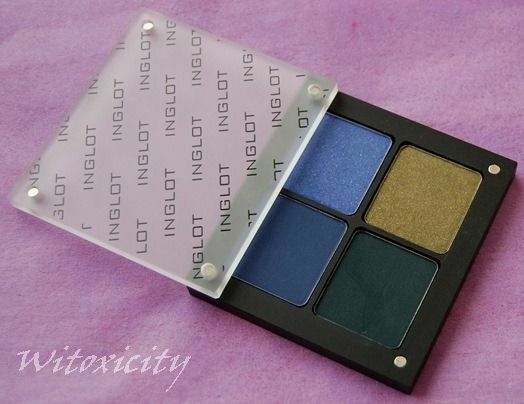 Inglot just arrived in Msia too at Sunway Pyramid. Waiting for your review on the eyeshadows. Haha, good to know you don't have to slide too much :o. Really wouldn't like scratches on such a pretty system and it really looks pretty :o. Actually too pretty to take outside to be honest XD. 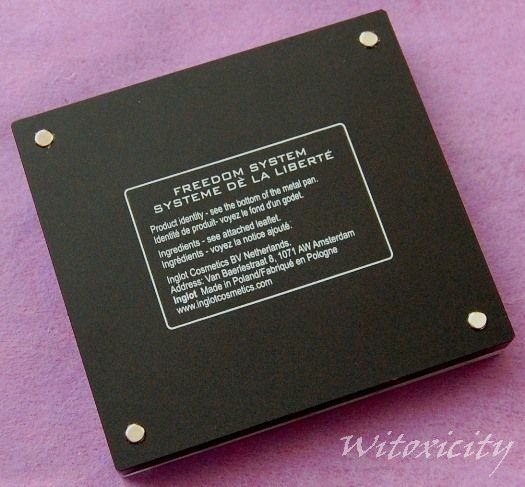 I'd just leave it on my desk and get the boring normal palette for travelling (the lack of mirror is inconvenient :p). Lol, you could find out by quickly tapping on the uncoated side. Glass should give a clearer sound as opposed to Lucite :). Some very pretty shades there! It is funny that they just pop out. 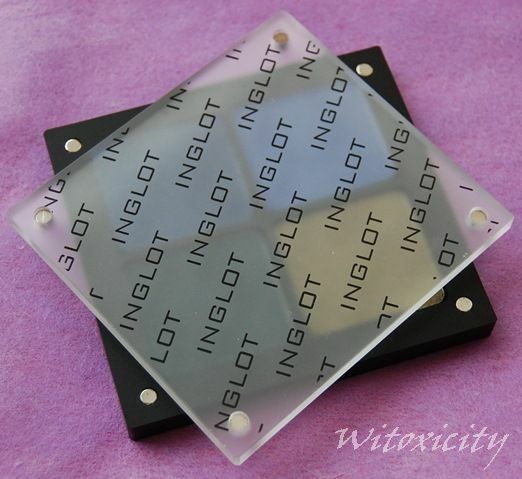 I remember seeing a tutorial from someone that would take them out of big sets and transfer them into pocket sized ones. Cool elegant looking palette with beautiful colors. It's way better this way. You can buy the ones you like, otherwise it's such a waste. Stacking them up is a great idea, but what to do with all the covers? Maybe they should sell coverless ones too! Great tip on how to remove the pans! Woah! 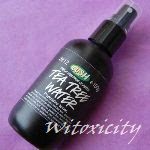 Neat trick Witoxicity! Love the neutral colours. The packaging looks so nice too. I love the glass lid- it looks elegant and you can see the colours inside. Great and very helpful review. 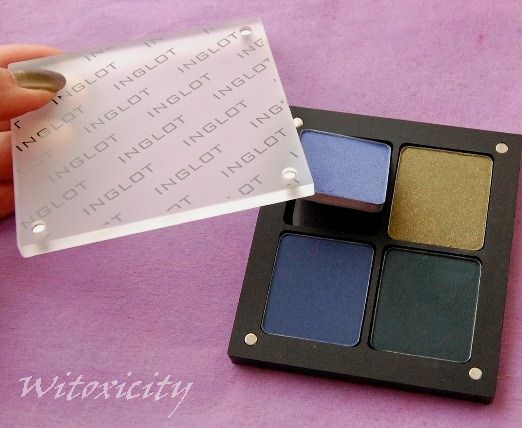 I'll be at the IMATS show in LA in a month and my goal is to buy Inglot. You've helped me with your tutorial.